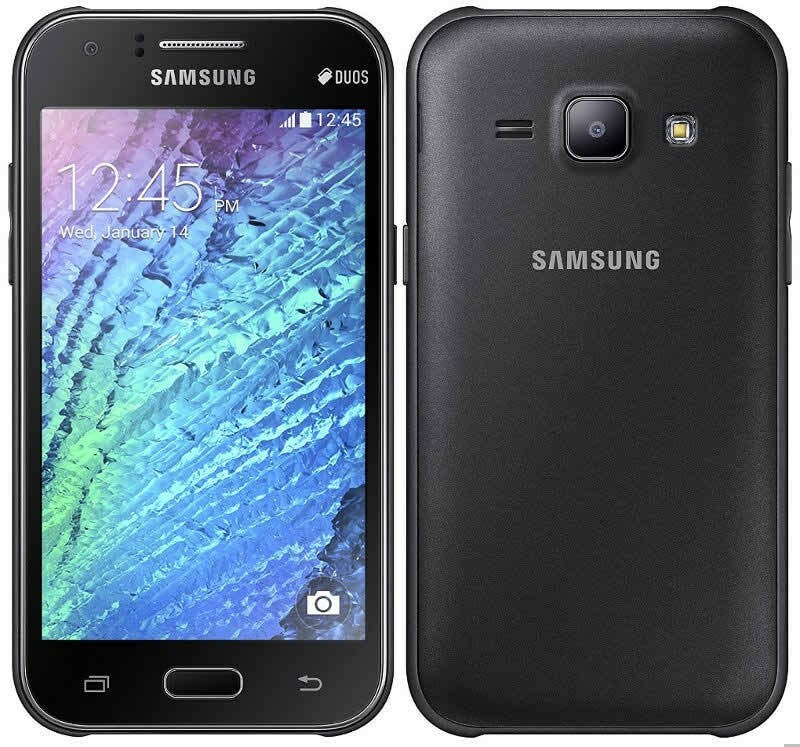 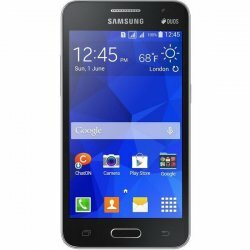 Samsung Galaxy J1 is an android version smartphone. 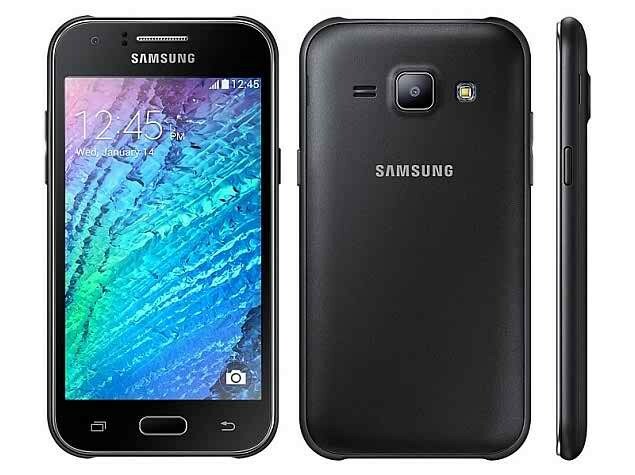 It has good features like 5MP camera, 4GB internal memory, multitouch and many more. 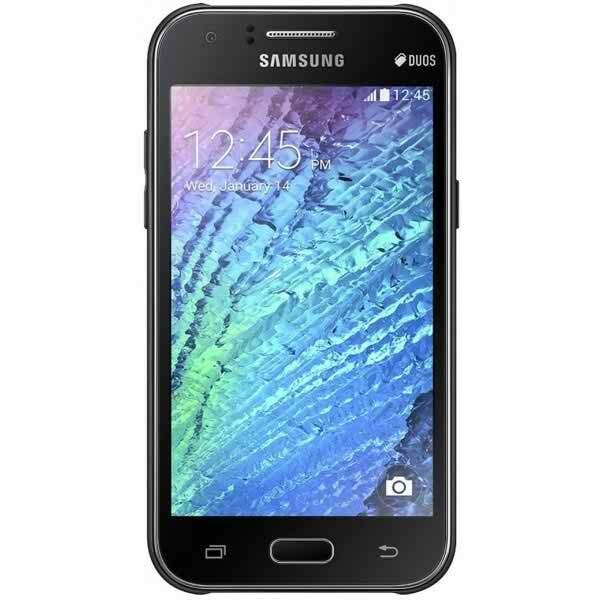 The mobile phone is available in three colors black, white and blue this smartphone is perfect for all age group of people. 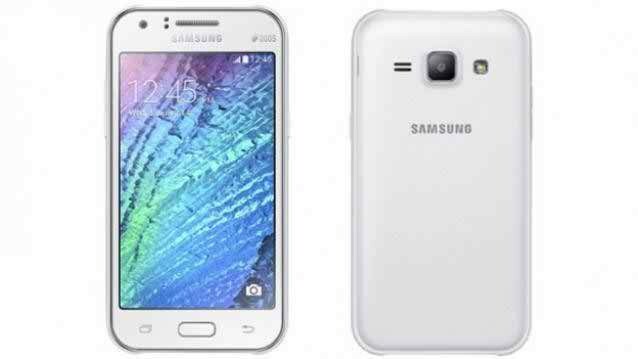 It is slim, smart and attractive.